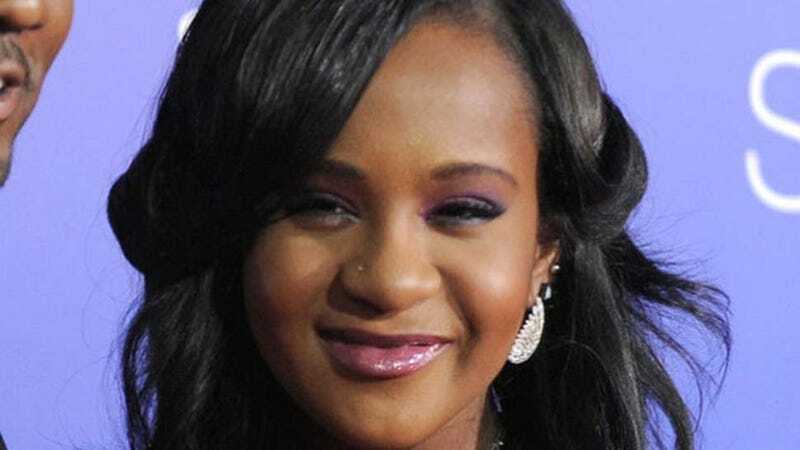 CNN reports that Bobbi Kristina Brown is still "clinging to life" in a medically-induced coma, but that doctors have had to take more drastic measures to keep the daughter of Whitney Houston alive. Doctors have reportedly removed Bobbi Kristina's breathing tube. According to CNN, sources close to Bobbi Kristina reveal that the procedure happened yesterday and that Bobbi Kristina will now be breathing through a hole created in her throat. CNN's chief medical correspondent says that this is "standard procedure" which will reduce the likelihood of infection. It's also a sign that Bobbi Kristina will need help breathing for a longer period than anticipated. Good evening! You guys know Maxine Swaby?